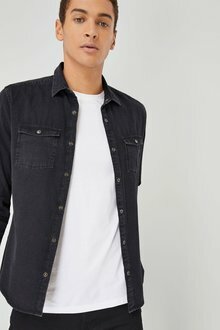 Stock Low : 25 items left. 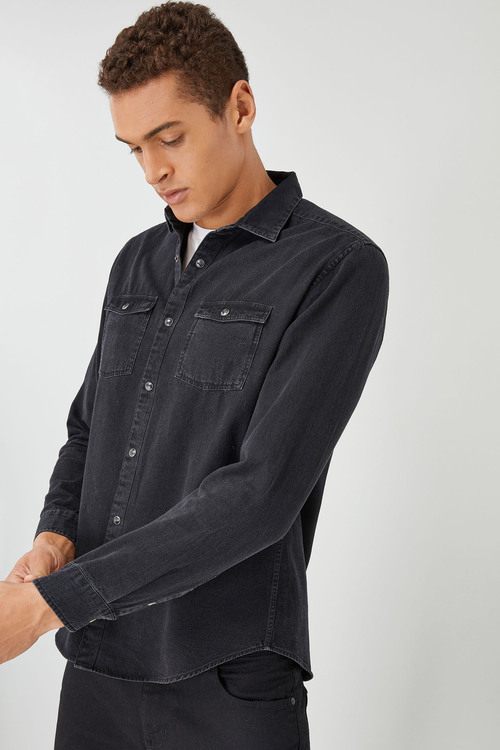 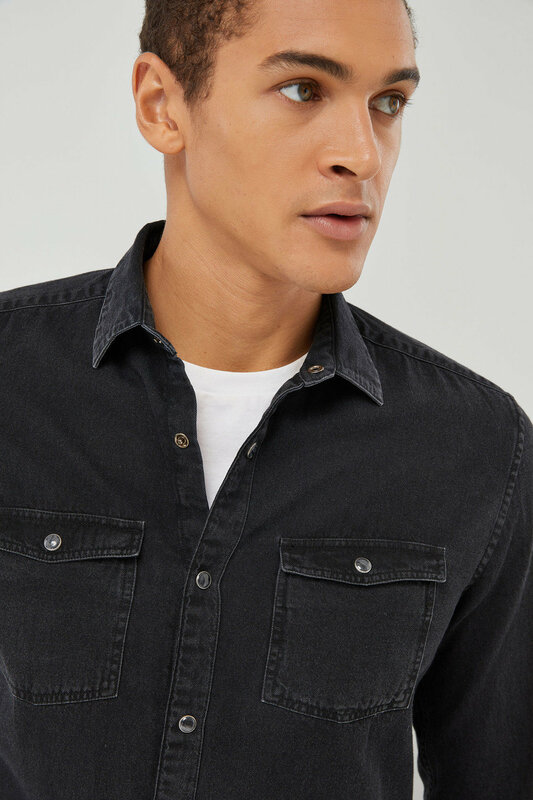 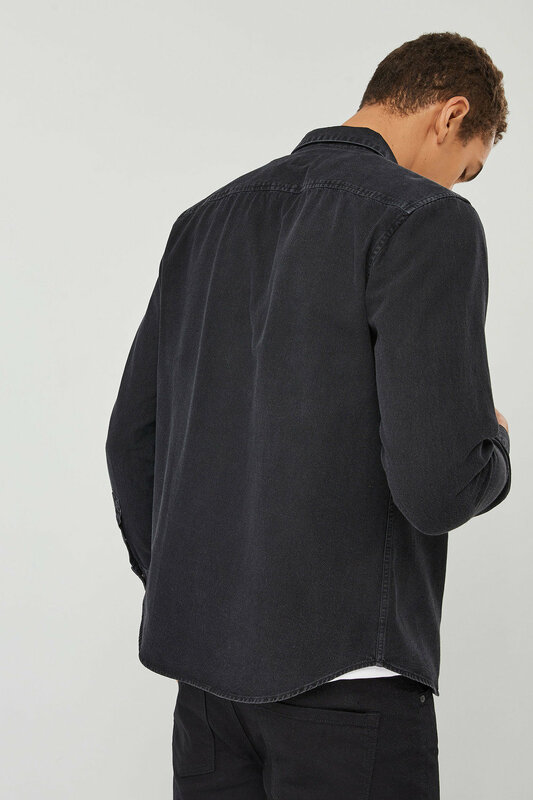 This regular-fit denim shirt is crafted from indigo yarns. Featuring long sleeves and twin pockets.